The hardwood floors are easy to install especially if they are fitted by qualified and experienced technicians. The premium quality hardwood floors are engineered in a way that they guarantee uniform fitting. However to ensure supreme quality finishing, you should not overlook hiring the services of an expert interior designer and technician. Hardwood floors are easy to clean. They do not accumulate a lot of dust and debris, which is the reason why they are preferred for domestic use. These floors can be cleaned in a variety of ways including vacuuming and wet as well as dry moping. Unlike carpets or any other decorative flooring methods, you don’t have to worry about spilling of liquids or any other sticky substances, since everything can be easily wiped off. 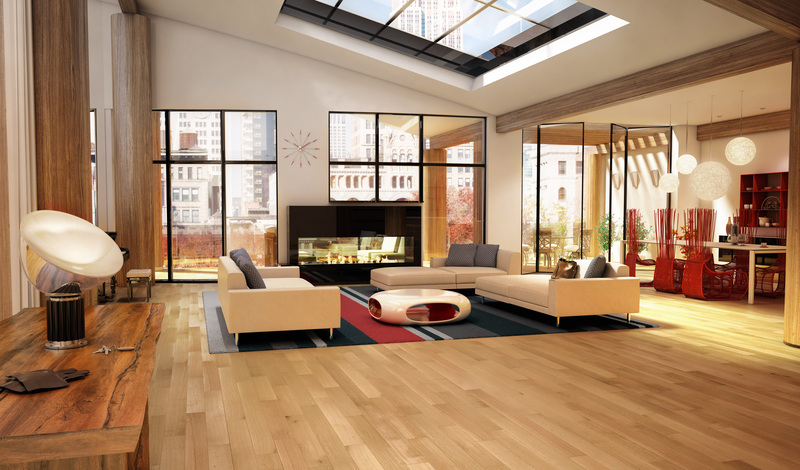 Hardwood floors are among the most elegant and high-end floors when it comes to floor appearance. They give a ravishing look to your home or office interior and add a lot to the overall appearance of the room. The expert interior designers in Pakistan are of the opinion that hard wood floors have the quality to make your room look bigger and spacious. The hardwood floors are durable and last for longer time. They are manufactured by making use of special materials which are guaranteed to last for many decades. These tough and hard-wearing floors have the tendency to withstand areas with heavy foot traffic such as office reception, corridors and many other places. Opting for hardwood floors instead of marbled or any other floors will add a great value to your property. In case you require selling out your property, it would become easier for you to grab customers, due to extraordinary flooring and overall appearance of your home interior. One of the greatest reasons of choosing hardwood flooring for your home or office is the assortment of designs available in the market. You get the chance to choose out of several design shades of different wood patterns. You can match you floors with the furniture and theme of your room with great ease. The benefits of adding hardwood floors to your home are endless, so it would always be a great idea to opt for these elegant floors, while constructing or remodeling your office or home.